Meet Shannon. Just as her profile would suggest she’s a lawyer who lifts. She’s a hit the stage as a figure competitor and on the platform for power lifting as well. Over the past year, she left her job at a firm in Florida to start her own practice based out of Texas. 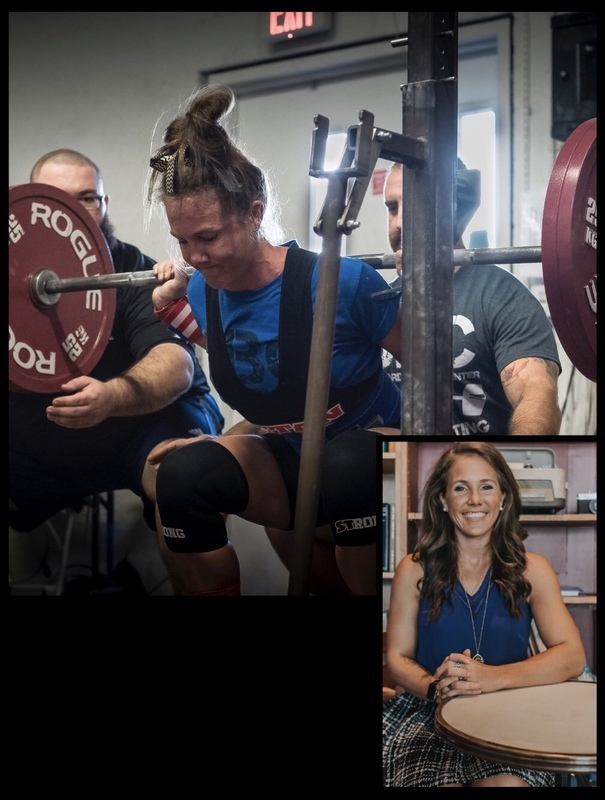 You’ll learn what led her to law school and how she’s married law and fitness.